Thanks to Bali, we are blessed with some of the best waves in the world. It’s almost always perfect somewhere on this paradise island! Our surf instructors are a group of fun and passionate surfers from Bali - their love for surfing blossomed since they were kids. They have a wealth of experience in teaching and love to guide you in the water! 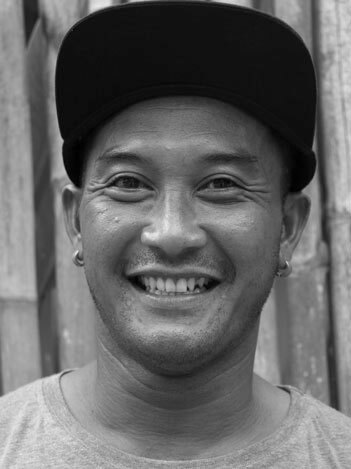 Under the guidance of ISA certified head coach Putu, all our surf guides are highly trained and educated. A new generation of young guides is in training at Pelan Pelan to become a part of our growing surf crew! 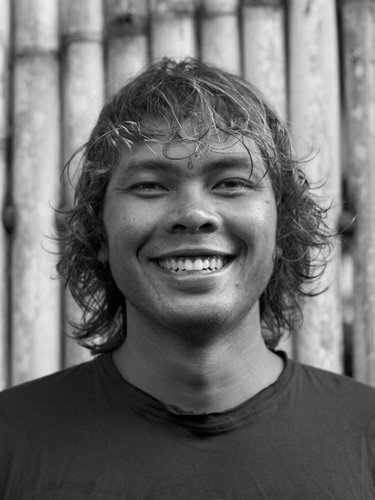 Putu started surfing when he was 14 years old. 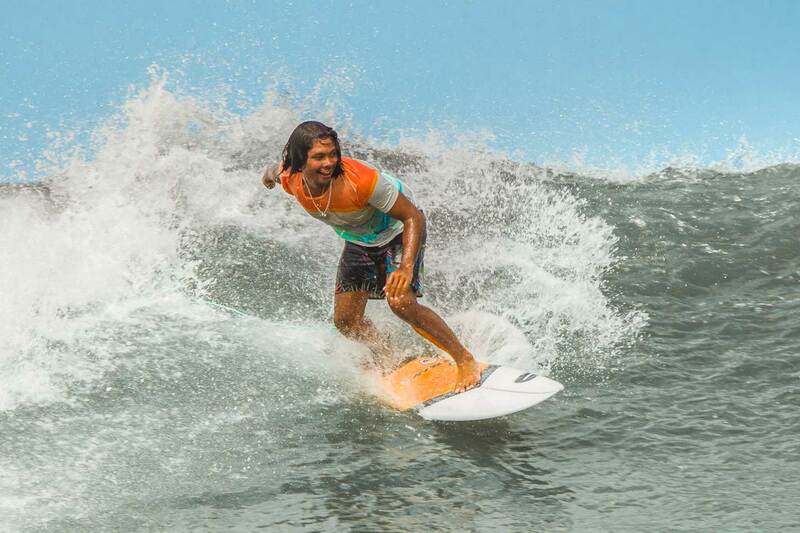 When the waves are barreling, Putu has the most fun in the water. His favourite manoeuvres are top turn and cutback. 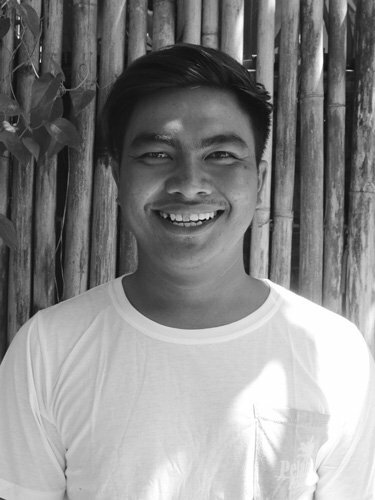 Putu’s knowledge about the ocean is impressive, he will find the exact right wave at the exact right spot for you. You will easily improve your surfing! Rino started surfing when he was 15 years old. 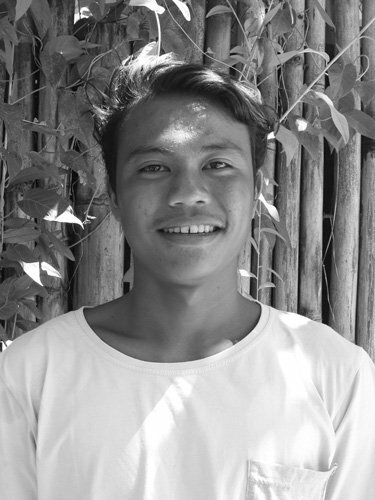 At 18 years of age, he is now Pelan Pelan’s youngest surf guide. 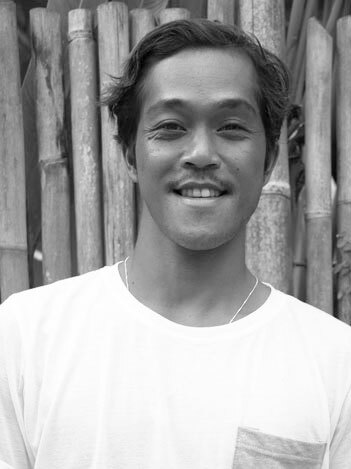 His passion for surfing is what makes him a motivated and curious learner. We love seeing him grow every day! Sila started surfing when he was 13 years old. His favourite spot is his home break on the west coast and loves to surf on the shore break at Piti. Sila’s favourite manoeuvre is floater on the shore and back side curving. Sila is always seen with a smile tied to his face. His patience in the water during classes is incredible. After a day of surfing with Sila, you will 100% feel happy!